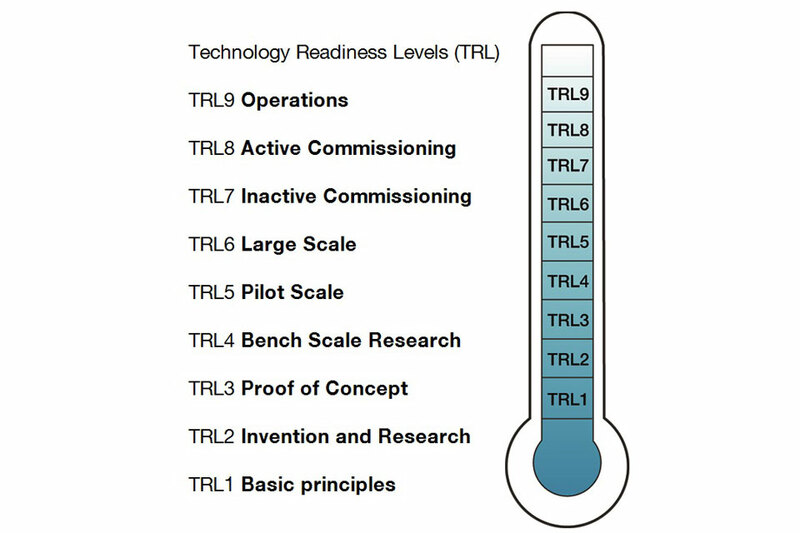 We all know the infamous TRL (Technology Readiness Level) classification coined by NASA in the 8o’s and widely applied in EU research and innovation projects. However, even as a standard, the quantification scale for technology maturity is still subjective, depending on context i.e. which industry/sector and grey areas exist between the single digit assessment levels, especially as at the mid – range of the scale. TRL has come to be expanded into other technology-related assessment levels such as manufacturing and systems integration. However, there are many non-technological i.e. human factors which need to be considered before it can be said that an innovation can create impact. Hear about and discuss Market and Commercial Readiness Levels schemes developed, as well as for Society Readiness Level (SRL) considering citizen “readiness” for research and innovation activities or outcomes. Join Stephen Webb (RTDS Group), Ingeborg Meijer (Leiden University, partner in the H2020 NewHorrizon project) and Bruno Woeran (Merinova) for an interactive panel session to discuss and debate the relevance, usefulness and future of readiness level assessments and their connection to impact. From Tech to Societal: Readiness level assessments, impact and indicators – help your researchers make the connection!